The U.S. Consumer Product Safety Commission (CPSC) has approved a new federal mandatory safety standard to improve the safety of infant swings to prevent injuries and deaths to children. toy mobiles to be designed to ensure that toys do not detach when pulled; swings with seats angles greater than 50 degrees to have shoulder strap restraints; and dynamic and static load requirements to ensure that the infant swing can handle specified loads without breaking. Between May 2011 and May 2012, CPSC received reports of 351 infant swing-related incidents that occurred between 2009 and 2012. Two of the 351 incidents resulted in fatalities, and 349 incidents were nonfatal; 24 of the nonfatal incidents resulted in injuries. 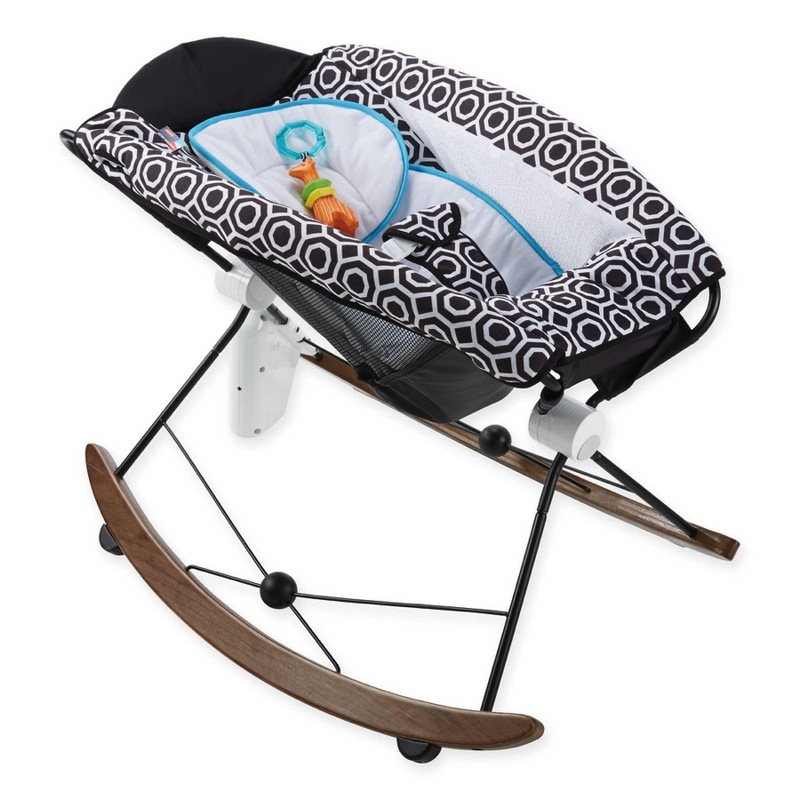 Last month 560 Dream On Me Infant swings were recalled due to strangulation. Tamera Mowry and Adam Housley Debut Their New Son Aden!